Apple has stopped selling the Nest Learning Thermostat and Nest Protect smoke alarm online and in its retail stores, reports Mashable. A search for the products on Apple’s website now redirects customers to HomeKit-compatible devices. 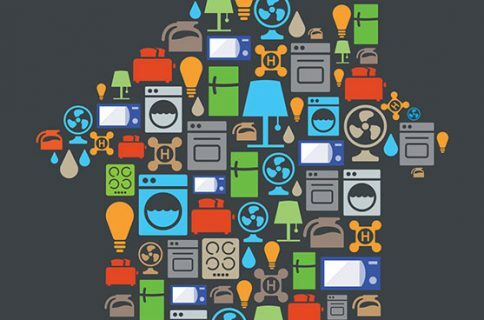 The move comes a month after Apple debuted HomeKit, a platform that aims to streamline communication between iOS devices and smart home accessories. Among the compatible products available at launch was the ecobee3 thermostat. 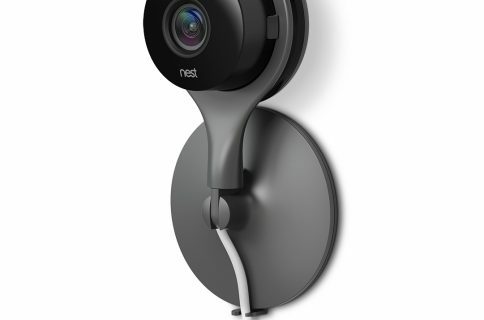 Interestingly enough, Forbes says that a Nest spokesperson told them that new Nest products will be available in Apple stores in the coming weeks. Mashable, however, claims that Apple confirmed it will no longer be carrying Nest devices. 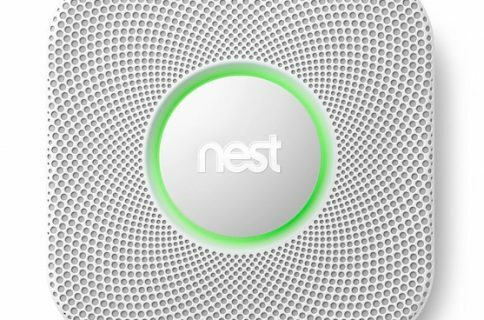 If the Nest and Nest Protect are truly gone, this wouldn’t be the first time that Apple has pulled competing products from its shelves. It has, in the past year, removed accessories from Bose, Jawbone and FitBit (though some have returned). 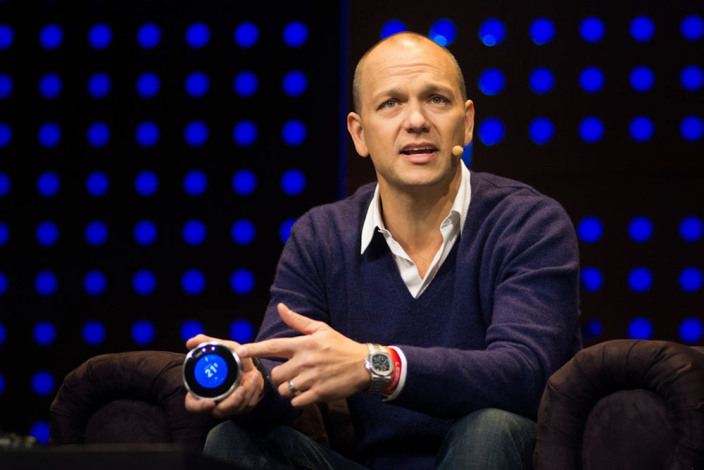 Nest Labs, the startup behind the Nest Learning Thermostat, was founded by ex-Apple engineers Tony Fadell and Matt Rogers in 2010, in Palo Alto, CA. The company grew quickly and went on to be acquired by Google for $3.2 billion.